(10% discount will also be applicable to 4, 5 and 6 night bookings). 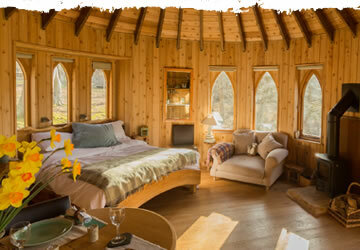 20% discount for a 7 night booking. We have a 2 night minimum stay policy. 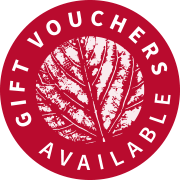 Treat someone with a Hoots Treehouse gift voucher!